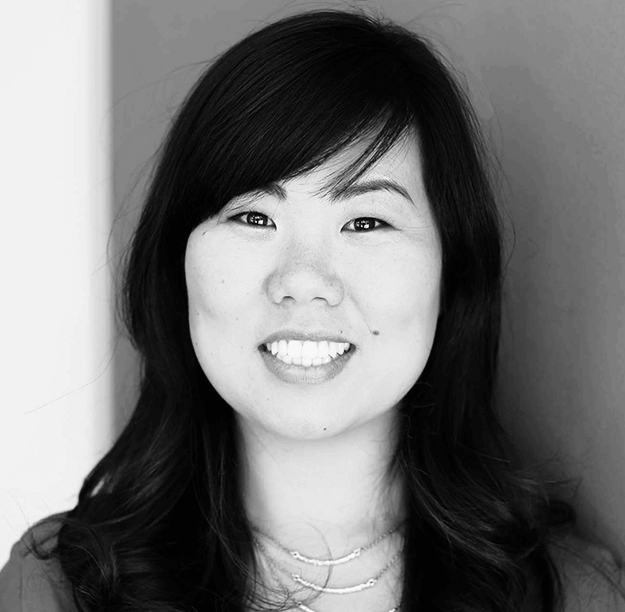 Esther Min is the Director of Programs at Unlikely Heroes and brings over 10 years of non-profit experience to the team. Esther has managed programs and implemented successful outcomes for various non-profits. With a degree in Child Development and Education from the University of California at Davis, Esther is a passionate advocate dedicated to serving the vulnerable and less protected populations. In 2006, Esther was a Counselor II at FamiliesFirst, a non-profit specializing in level 12 group home and non-public school care for boys between the ages of 6-18. She worked directly in implementing wraparound and direct care services to the children in the program. In 2007, Esther volunteered in Mozambique where she was honored to spend time with one of the poorest people groups in the world. There, the value of every human experience and life became a reality as she experienced the moments of joy in the midst of extreme poverty. Since then, she has dedicated time traveling to third-world countries such as Kenya, Fiji, Mexico and Serbia in hopes of bringing systemic change. Through her experiences of working abroad and in the States, as well as with a wide range of age-groups, Esther is dedicated to find solutions and raise awareness to global problems such as human trafficking, poverty, and exploitation of children.